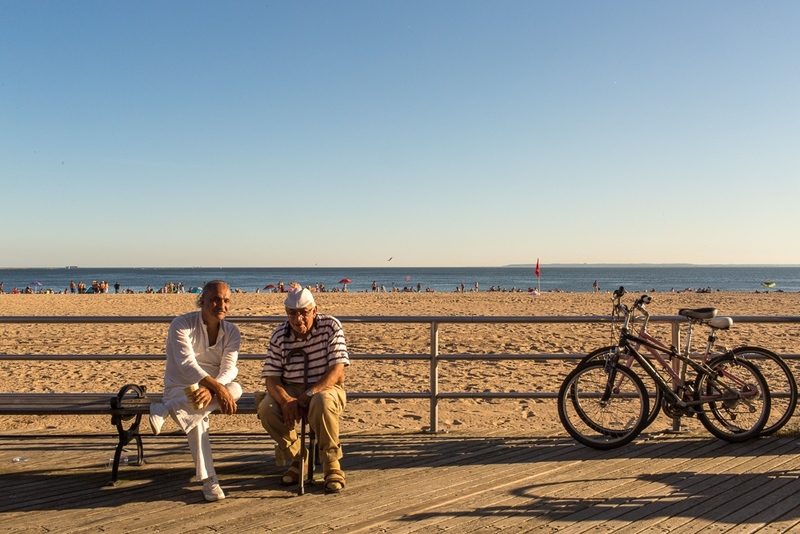 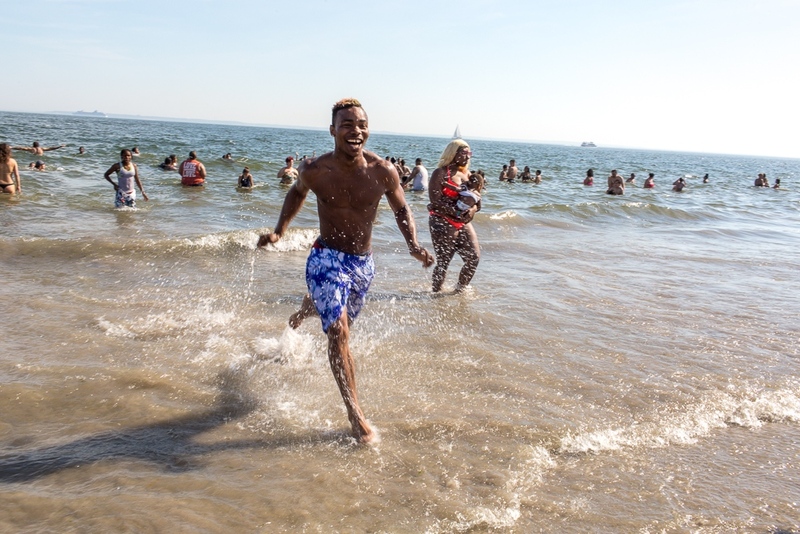 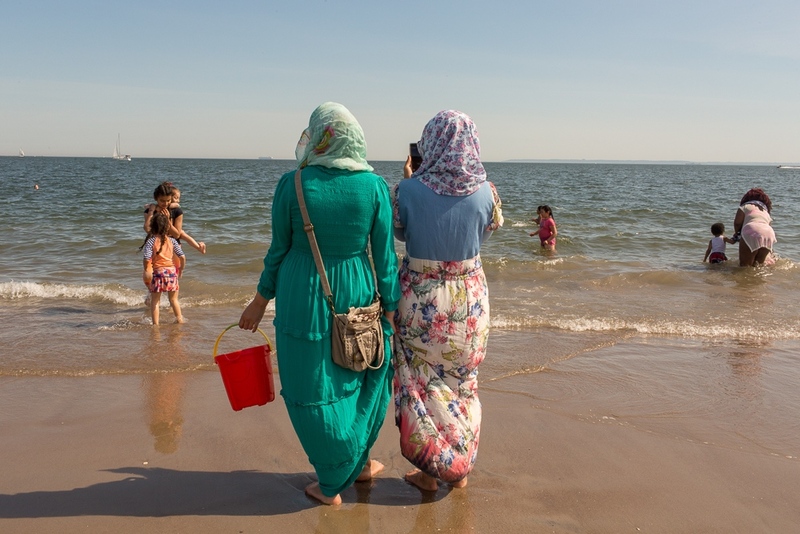 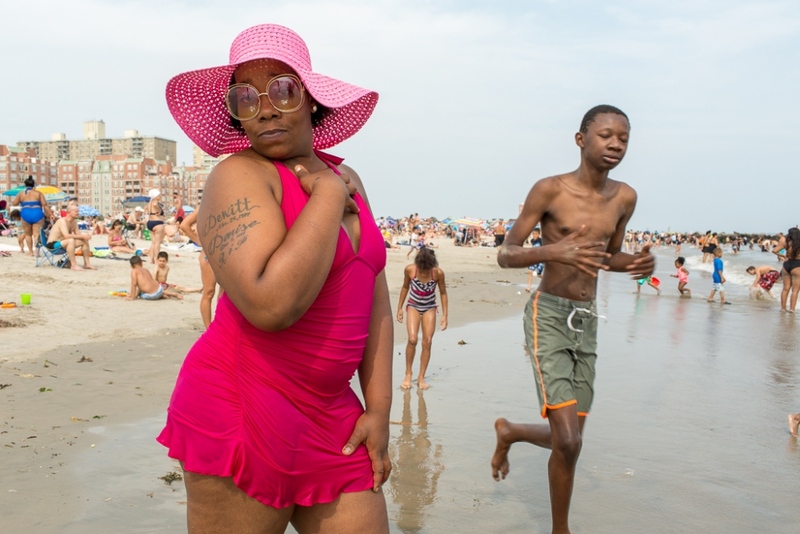 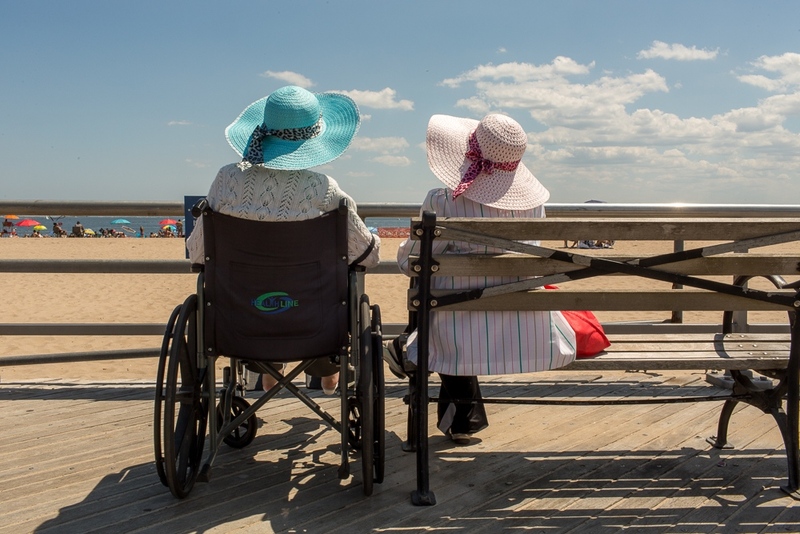 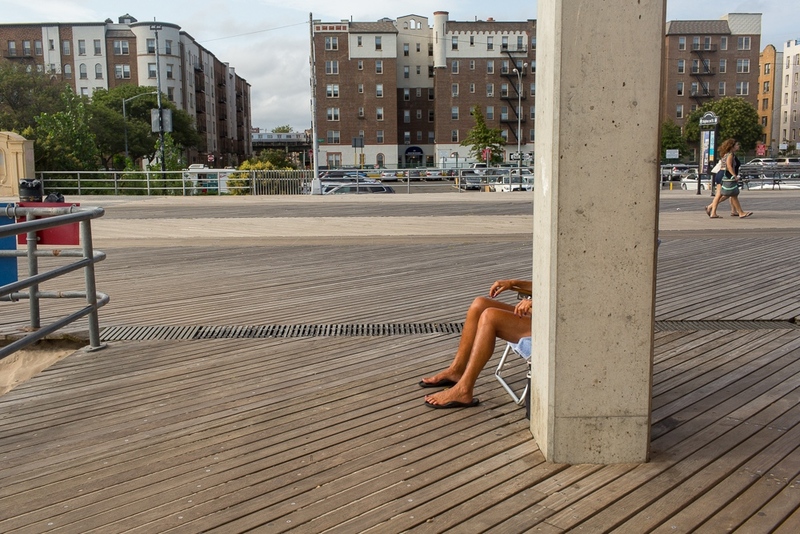 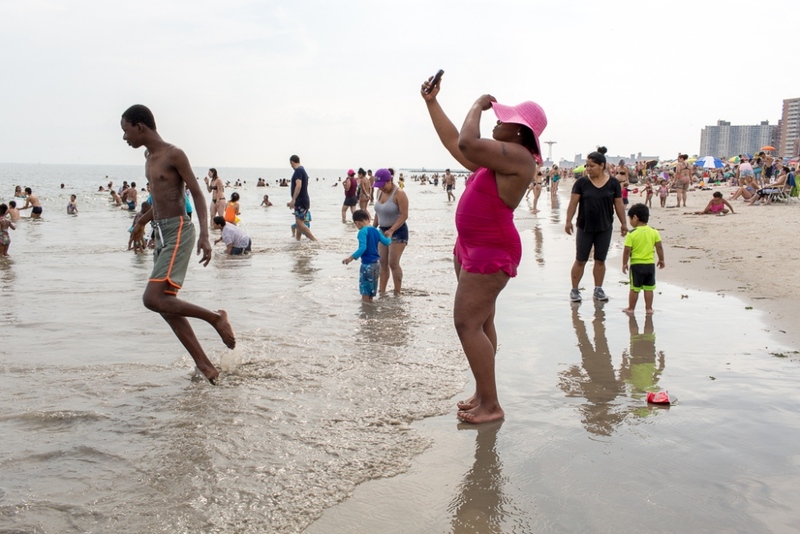 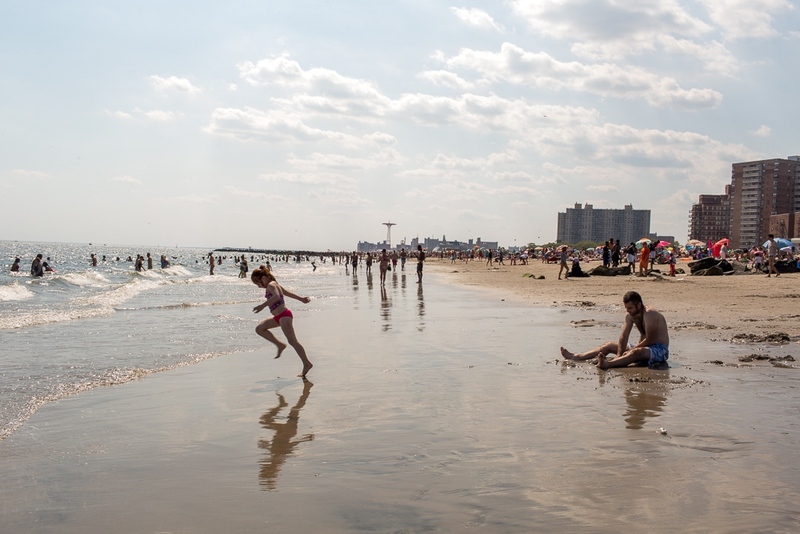 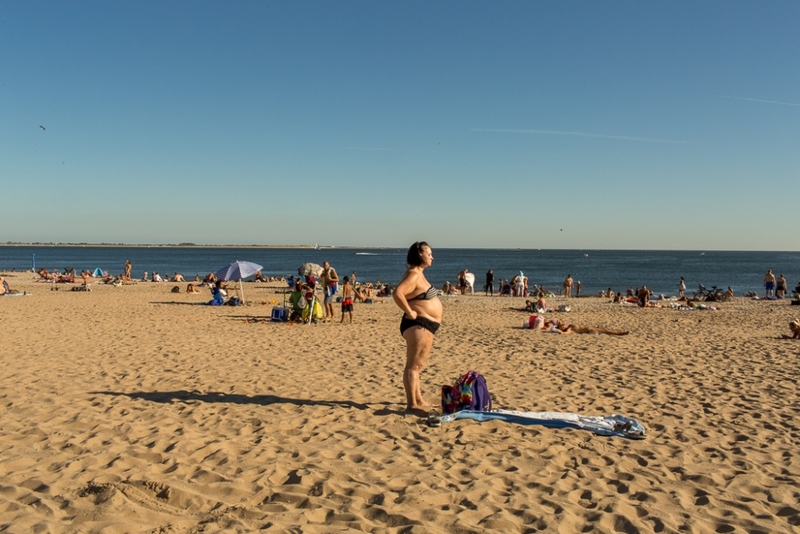 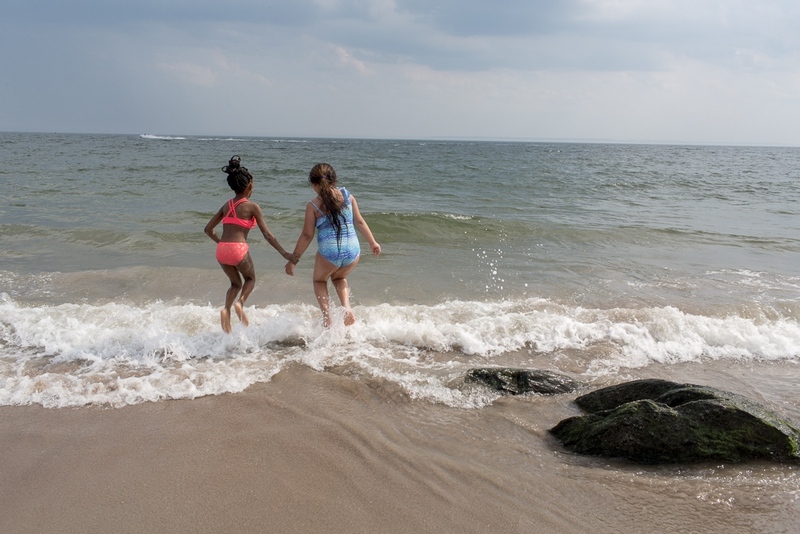 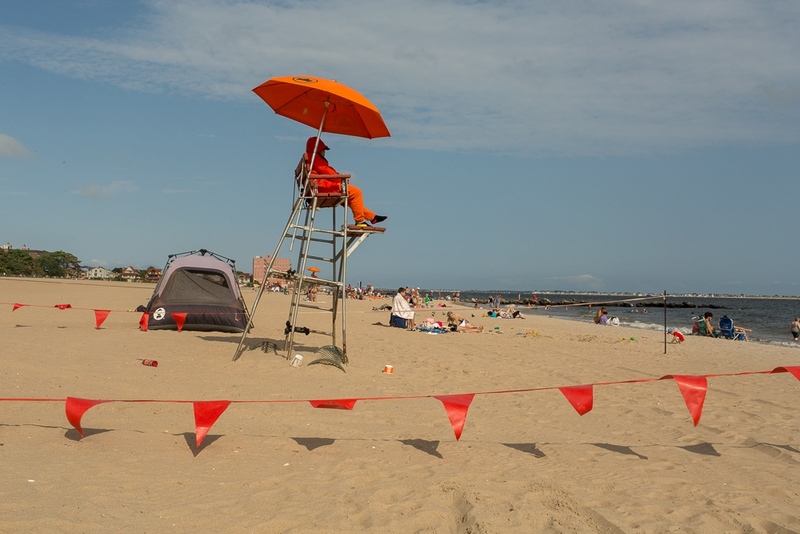 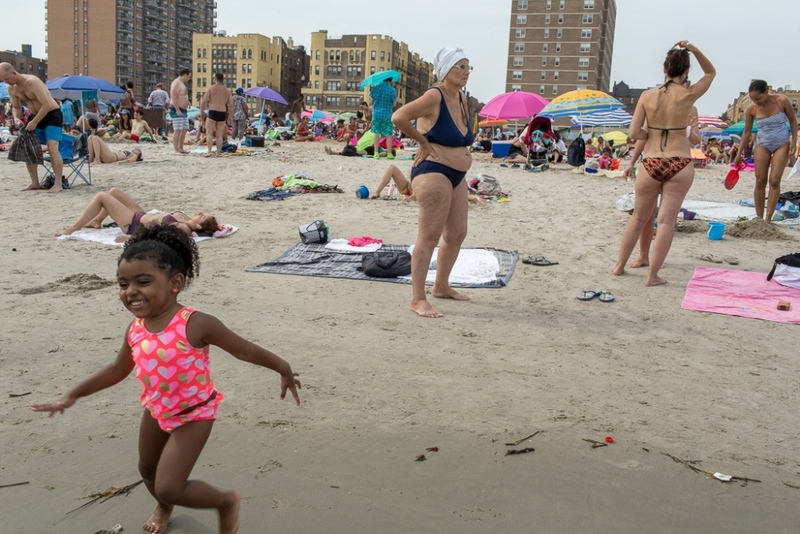 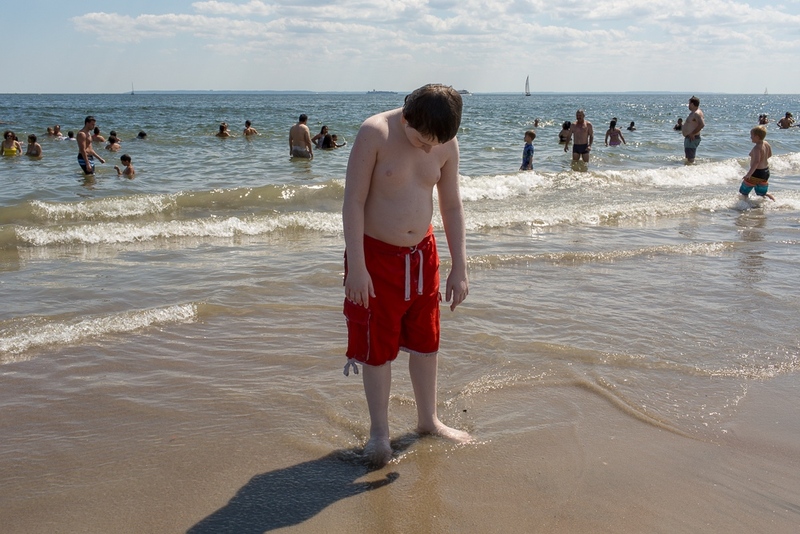 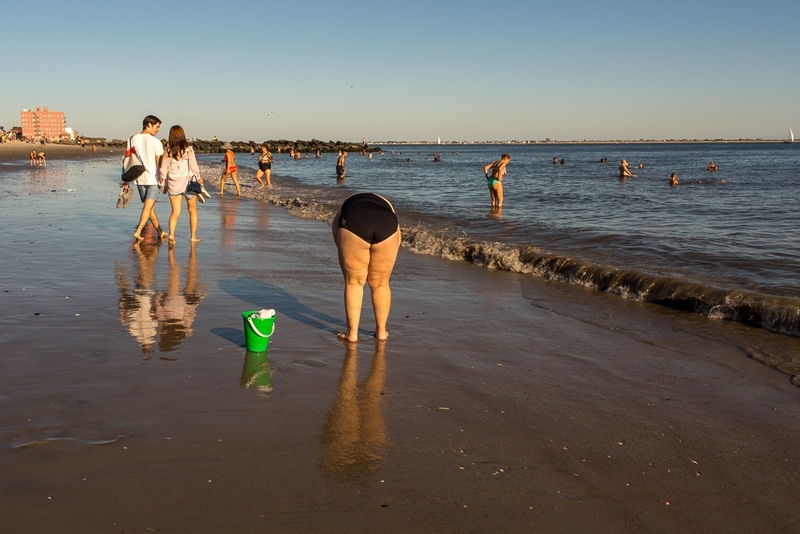 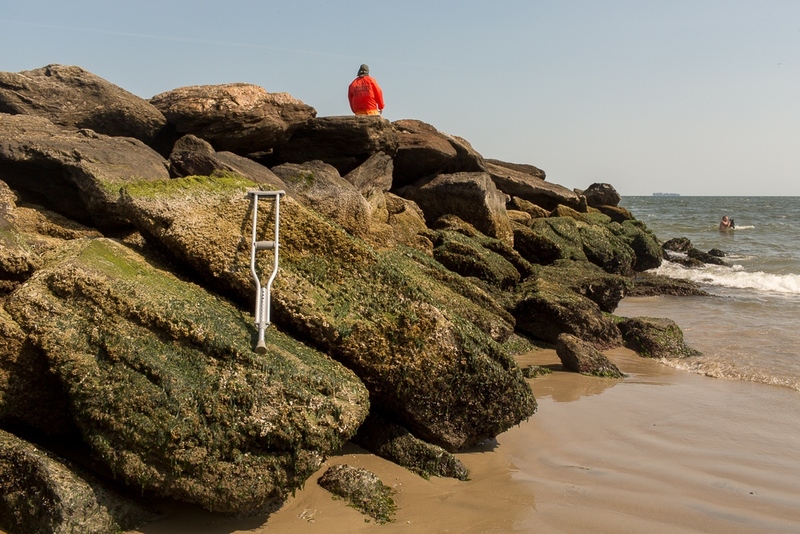 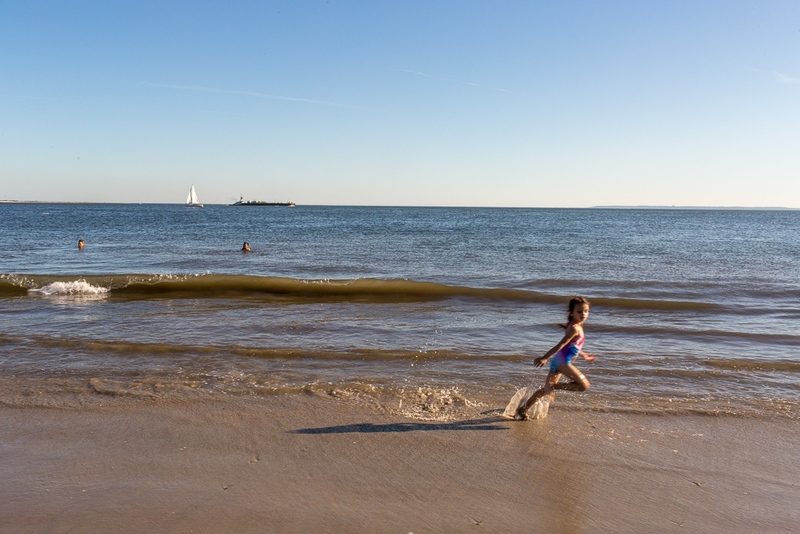 I began photographing at local NYC beaches as a palate cleanser between portrait projects. 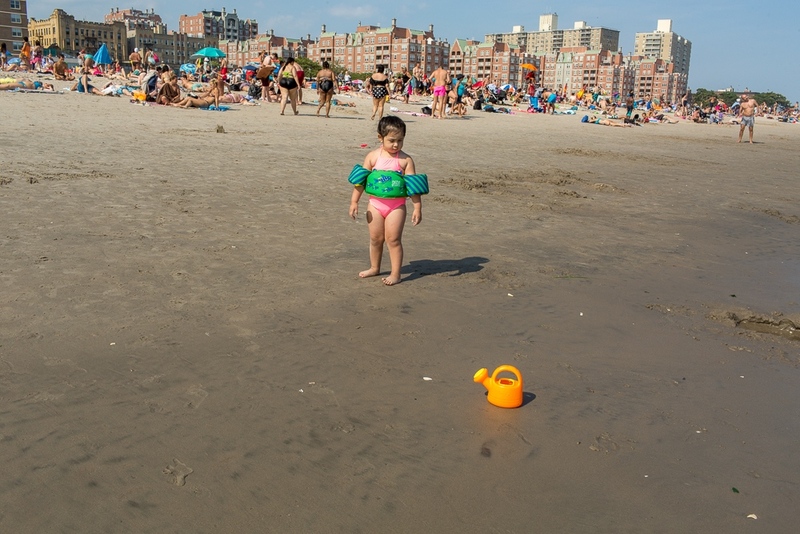 Soon I realized that photographing sandy "street life" was an enjoyable practice. 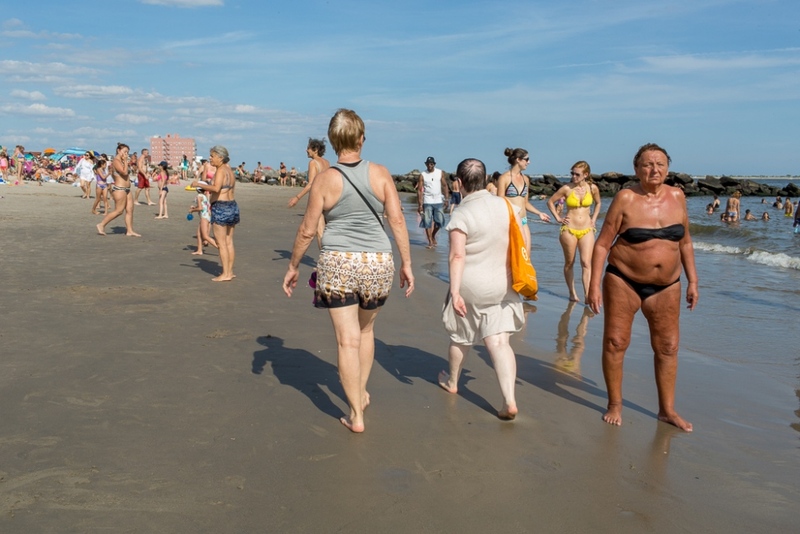 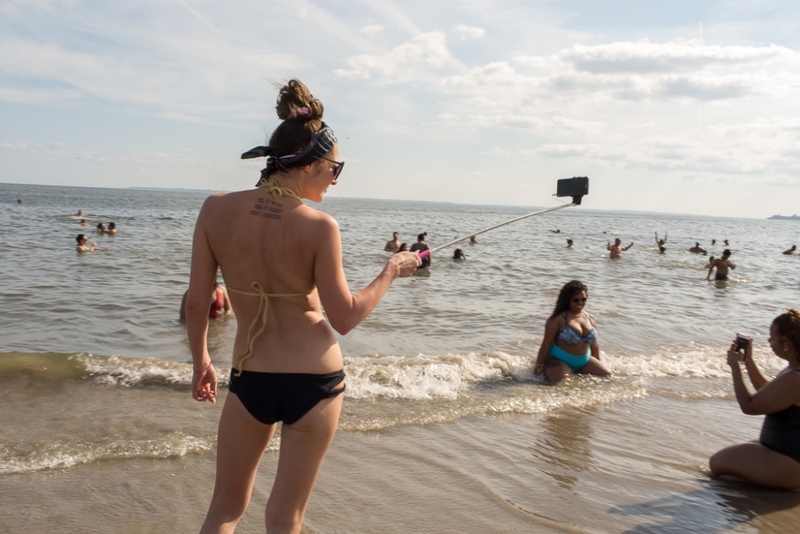 I continue to photograph human interaction at the beach as weather permits.